On Monday May 28th, 2017 let’s remember the Veterans of our struggles for Liberty who never returned. Memorial Day occurs every year on the final Monday of May. It is a day of remembering the men and women who died while serving in the United States Armed Forces. 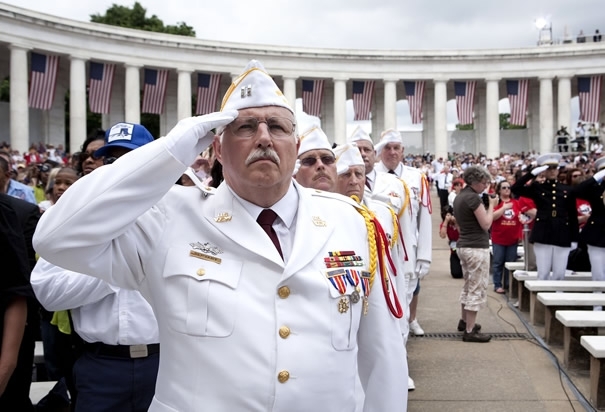 Formerly known as Decoration Day, it originated after the American Civil War to commemorate the Union and Confederate soldiers who died in the Civil War.By the 20th century Memorial Day had been extended to honor all Americans who have died while in the military service. It typically marks the start of the summer vacation season, while Labor Day marks its end. The preferred name for the holiday gradually changed from “Decoration Day” to “Memorial Day”, which was first used in 1882. It did not become more common until after World War II, On June 28, 1968, the Congress passed the Uniform Monday Holiday Act, which moved four holidays, including Memorial Day, from their traditional dates to a specified Monday in order to create a convenient three-day weekend.The change moved Memorial Day from its traditional May 30 date to the last Monday in May. Memorial Day endures as a holiday which most businesses observe because it marks the unofficial beginning of summer.